Product - AL-HaYaT Telecom LTD. 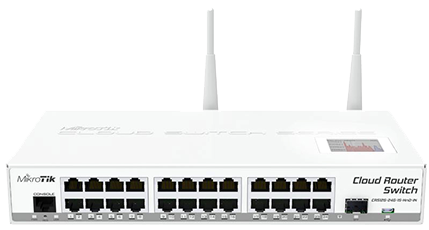 The Cisco® Catalyst® 2950SX48, 2950T-48, 2950SX-24, 2950-24, and 2950-12 switches, members of the Cisco Catalyst 2950 Series, are standalone, fixed-configuration, managed 10/100 Mbps switches providing basic workgroup connectivity for small to midsize networks. 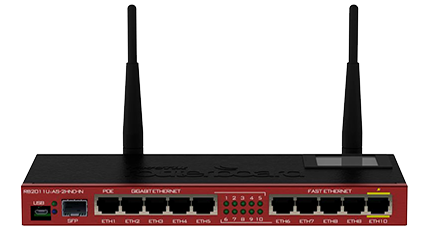 These wire-speed desktop switches come with Standard Image software features and offer Cisco IOS® Software functions for basic data, voice, and video services at the edge of the network. Embedded in all Cisco Catalyst 2950 Series switches is the Cisco Device Manager software, which allows users to easily configure and monitor the switch using a standard Web browser, eliminating the need for more complex terminal emulation programs and knowledge of the command-line interface (CLI). Customers can easily initialize the switch with web-based Cisco Express Setup, without using the CLI. In addition, with Cisco Network Assistant, a standalone network management software, customers can simultaneously configure and troubleshoot multiple Cisco Catalyst desktop switches. Cisco Device Manager, Cisco Express Setup, and Cisco Network Assistant reduce the cost of deployment by enabling less-skilled personnel to set up switches quickly. 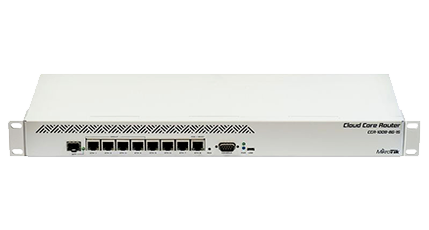 Furthermore, Cisco Catalyst 2950 Series switches provide extensive management tools using Simple Network Management Protocol (SNMP) network management platforms such as CiscoWorks. 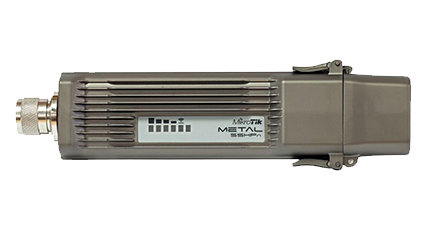 This product line offers two distinct sets of software features and a range of configurations to allow small, midsize, and enterprise branch offices to select the right combination for the network edge. For networks that require additional security, advanced quality of service (QoS), and high availability, Enhanced Image software delivers intelligent services such as rate limiting and security filtering for deployment at the network edge. 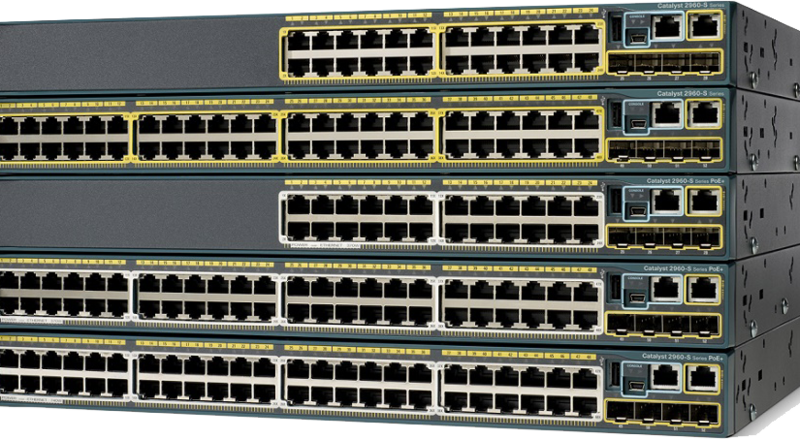 The Cisco Catalyst 2950SX-48, 2950T-48, 2950SX-24, 2950-24 and 2950-12 switches (Figures 1-5) are available only with the Standard Image (SI) software for the Cisco Catalyst 2950 Series. They cannot be upgraded to the Enhanced Image (EI) software. 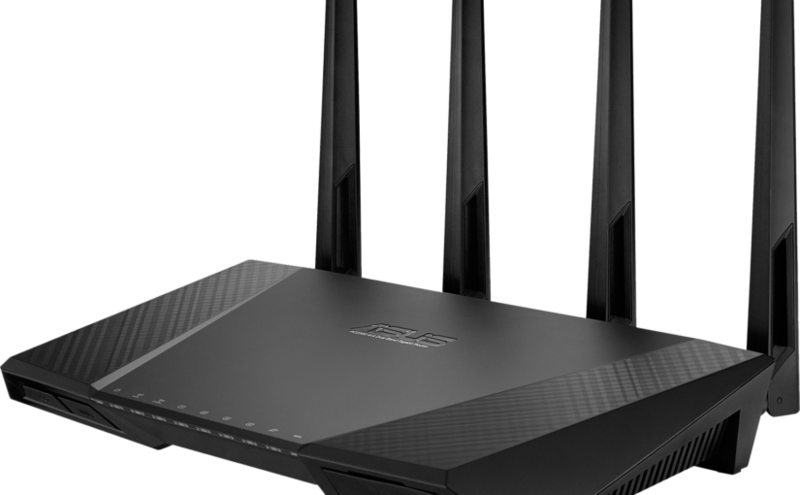 The RocketDish antenna delivers 2×2, dual-polarity performance. On the right is one example of how the RocketDish with Rocket can be deployed in a backhaul link to deliver bandwidth from an ISP network out to a neighborhood tower. From there, an airMAX® Sector with Rocket delivers bandwidth to the ISP’s customers. 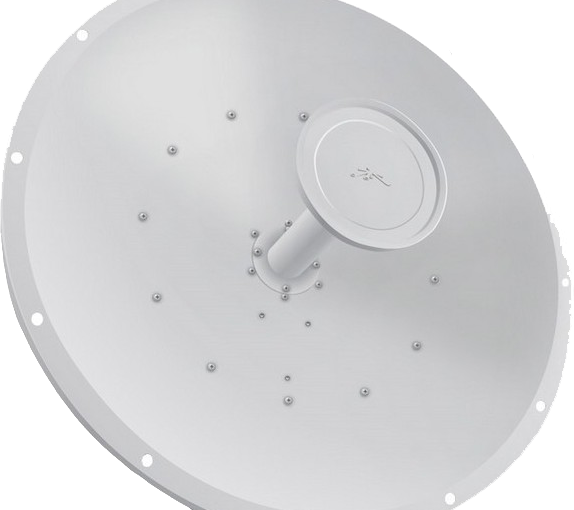 Incorporating a dish reflector design for excellent beam directivity, the RocketDish antennas feature robust mechanical design using industrial-strength hardware for outdoor application use. RocketDish antennas and Rocket basestations have been designed to seamlessly work together. Every RocketDish has a built-in Rocket mount, so installation requires no special tools. Snap the Rocket securely into place and mount the antenna; you then have the optimal combination of RocketDish and Rocket for your PtP application.